Heat a Dutch oven over medium heat with a tablespoon of bacon fat or olive oil. 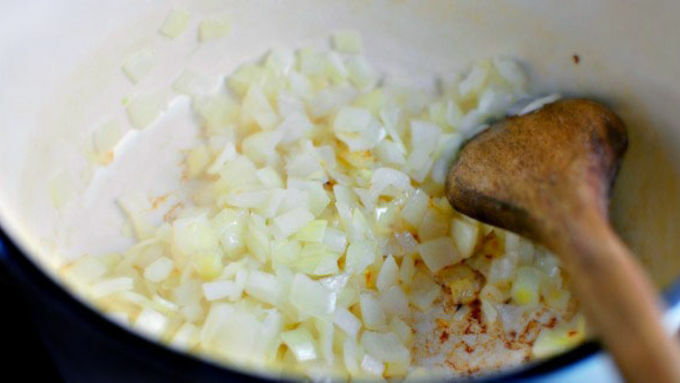 Saute the diced onion for 5 to 8 minutes until soft and translucent. Add in the ground beef, use a wooden spoon to break up the meat and cook for another 5-8 minutes or until browned and fully cooked. 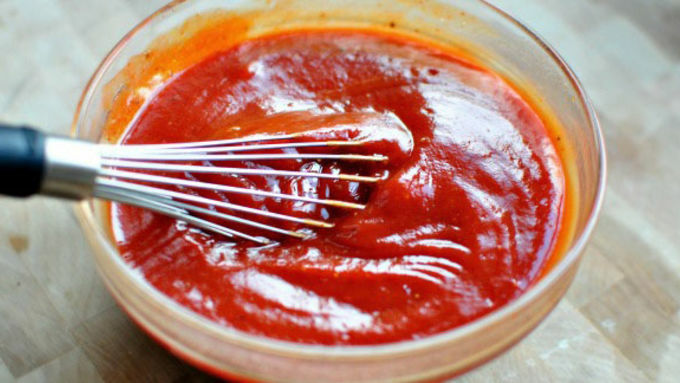 Meanwhile in a bowl, combine the ketchup, water, vinegar, sugar, mustard, salt, pepper and paprika. Whisk until blended and smooth. 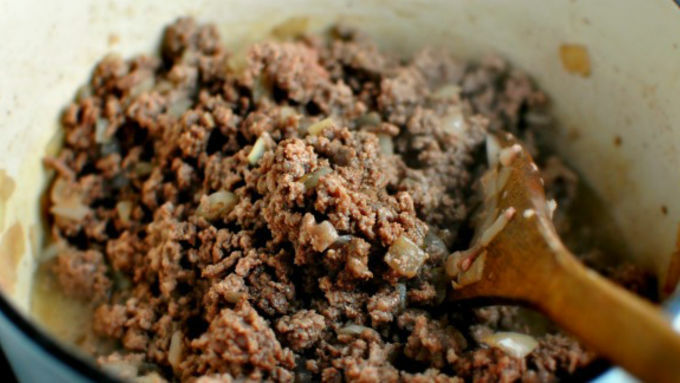 Once the ground beef is fully cooked, drain off the fat with a spoon and then pour in the ketchup mixture. 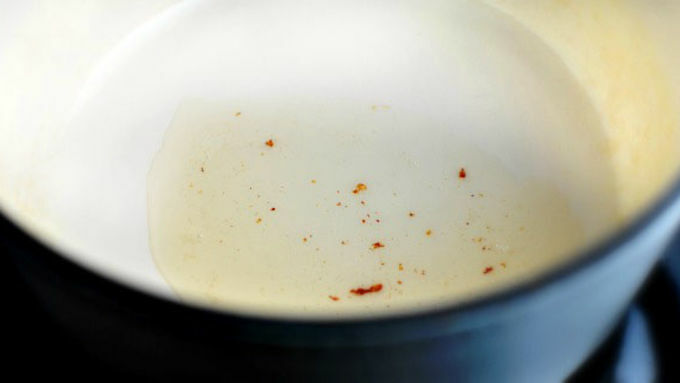 Stir and bring the sauce to a simmer, reduce to low, cover and cook for 20 minutes, stirring occasionally. Build the sandwich by scooping out about a 1/2 cup of sloppy joe filling and place it onto the toasted bun. Top with a slice of bacon that has been cut in half, a few slices of avocado and a fried egg. 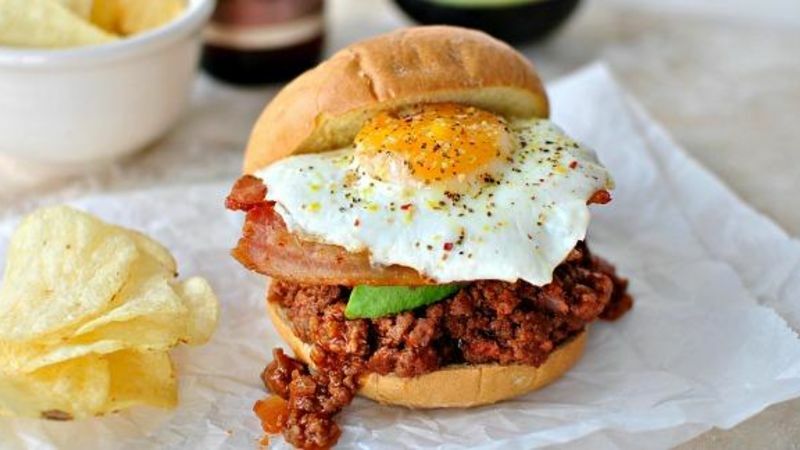 This beefed-up sloppy Joe sandwich – with bacon, avocado and a beautiful fried egg on top – puts the regular version on the back burner. Who doesn't love a messy sloppy Joe? It's an all-American sandwich that you can whip up in 30 minutes flat. But today we're stepping it up a notch by topping it with crispy bacon, slices of creamy avocado and finishing it off with a fried egg on top. Grown up sloppy Joe sandwiches ... Sloppy Josephs! 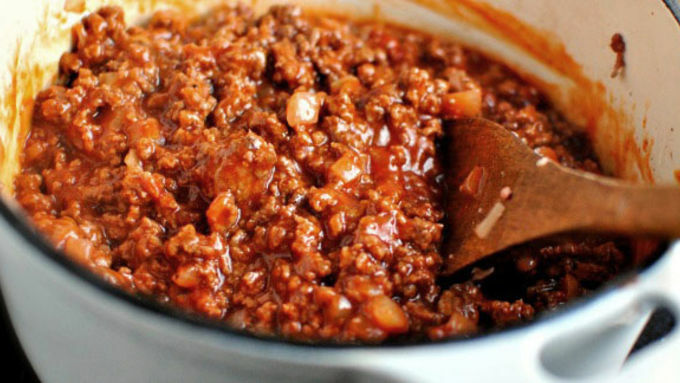 My sloppy Joe filling is a recipe I grew up on. It calls for the most basic of pantry ingredients and takes little to no time at all. I always have frozen ground beef in the freezer and the rest of the ingredients in the pantry for those nights when I don't feel like cooking. While the filling is doing its thing, it's a good time to fry up your eggs, slice up an avocado and cook your bacon. Build this iconic sandwich by toasting up the sandwich buns. (Be sure to buy a sturdy roll so the filling won't make the bottom bun soggy!) Top the sloppy Joe filling with two slices of applewood smoked bacon, slices of fresh avocado and a fried egg.